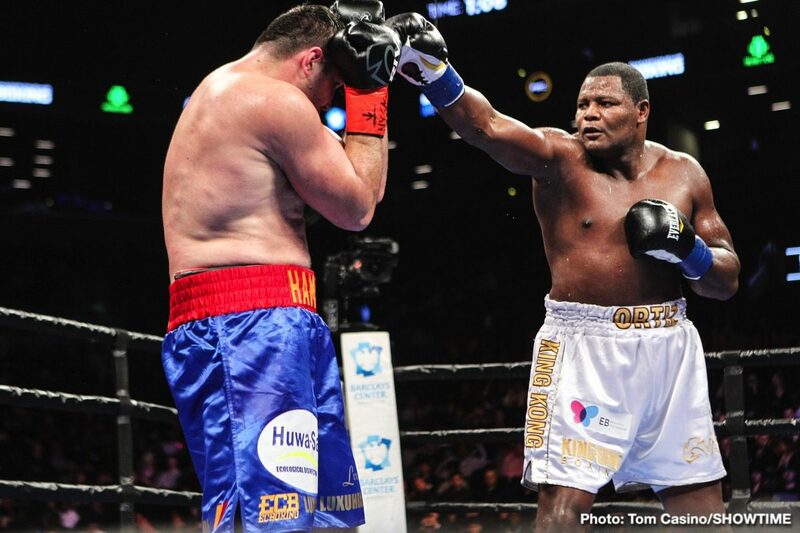 Luis Ortiz took a few shots, he was backed up on occasion and he bled from the nose, yet the 39 year old (officially, some say Ortiz is older) pounded out a wide, near shut-out decision win over a game and tough Christian Hammer last night. 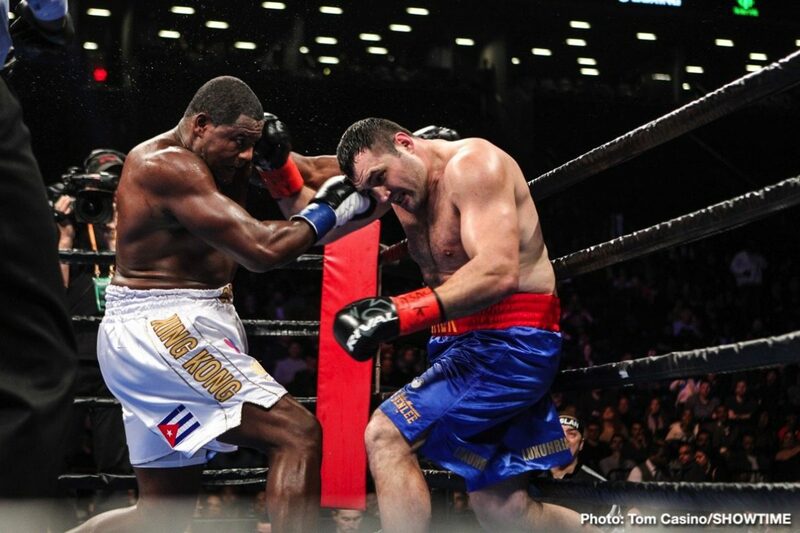 Winning by scores of 100-90, 99-91 and 99-91 Ortiz improved to 31-1(26). 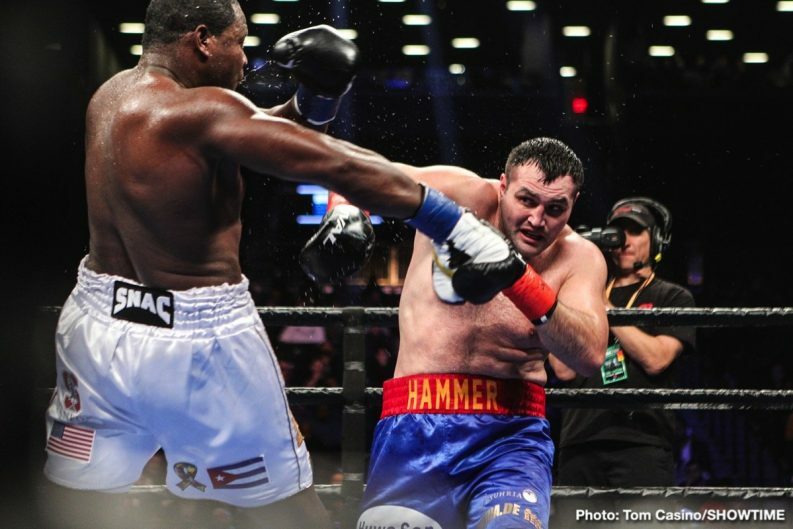 Hammer, who has been in with other big names such as Tyson Fury and David Price, fell to 24-6(14). 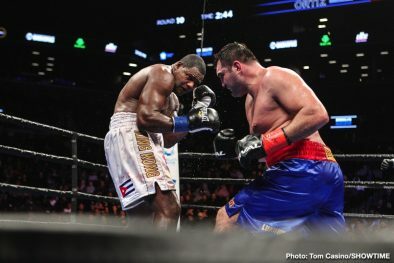 Ortiz, who has in the past laboured somewhat in fights he is supposed to win (see his dull victories over David Allen and Travis Kauffman) might have disappointed fans who wanted to see a KO in last night’s bout, but “King Kong” said he was happy with his performance, that he showed his boxing skills. That he did, but did Ortiz sell himself for a fight with Anthony Joshua or for a return shot at Deontay Wilder? 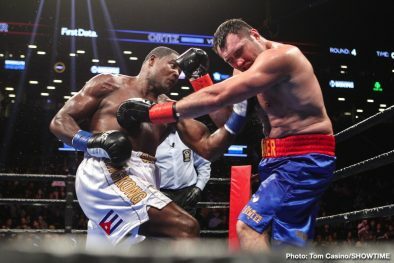 As was expected, Ortiz called out both champions after his win, but both men have other business to attend to next; Wilder facing TBA (probably his WBC mandatory Dominic Breazeale) on May 18, and AJ facing the unbeaten Jarrell Miller on June 1. 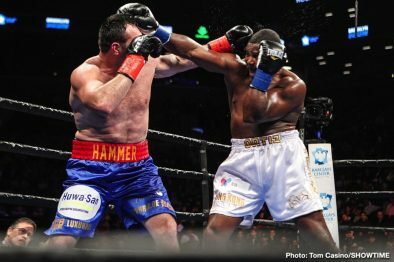 Maybe Ortiz will get a shot at one of the two sometime later on in the year but the southpaw would have to raise his game and put on a better, more aggressive, faster display that he gave last night (Hammer said after the fight that he doesn’t rate Ortiz as the best he’s faced). 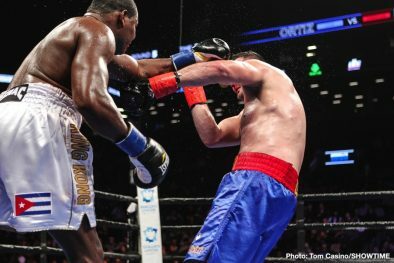 But that’s the thing, Ortiz does raise his game in the big fights, as he did when giving Wilder a rough night back in March of last year. 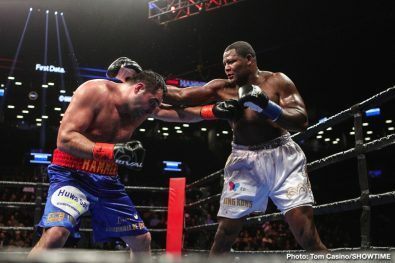 Ortiz insists he will beat Wilder if he is granted a second shot at him, but will Wilder give him one? Should he? 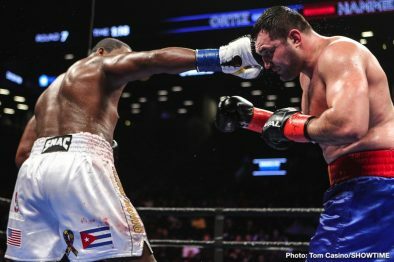 For as long as he keeps on winning, Ortiz is going to carry on making noise and he’s going to carry on calling out the champions (though, perhaps interestingly, he didn’t call for a fight with lineal heavyweight champ Tyson Fury after last night’s win). Whether the Cuban gets a second shot remains to be seen. 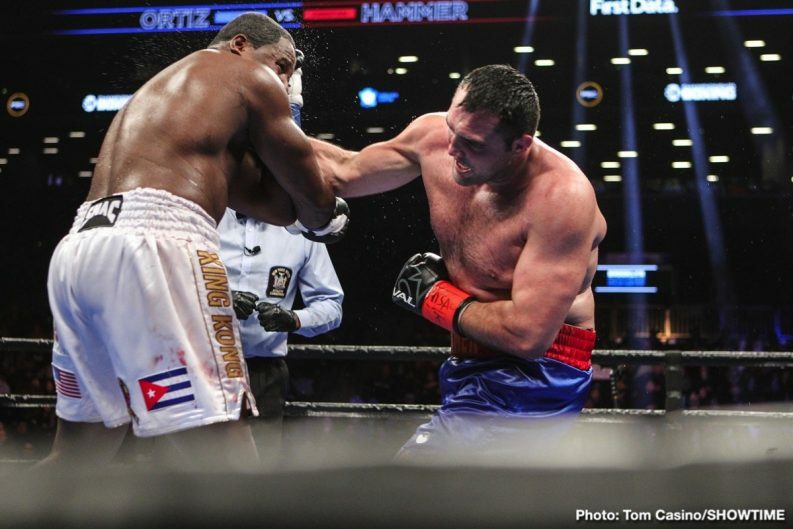 Ortiz is that tricky thing: a fighter who is too dangerous for his own good.